TPM researched the advanced prototype technology from Germany and USA. We compare the different prototype system and absorb each advantage from them. 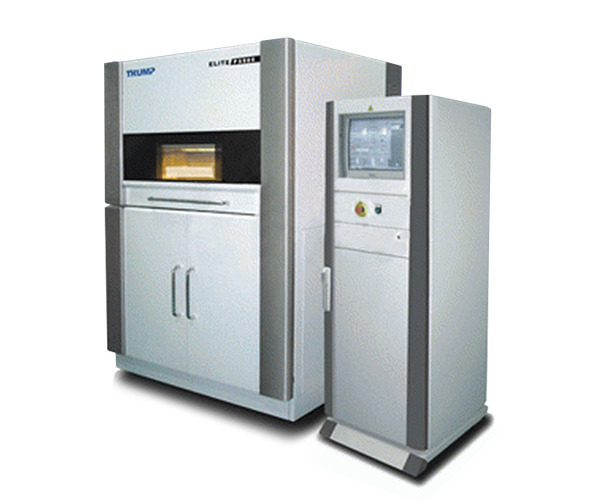 ELITE P3000 is our proud laser sintering rapid prototype system, which could provide broad processing area, small laser beam, stable laser energy, fast scan speed. We also cooperate with C.R.P technology S.R.L Italy providing our customers with high quality prototyping powder, which no harm to the human, could be able to endure high temperature and corruption. Further more, the exposed materials can be reused. The prototype product have strong strength, the stiffness and surface quality is also very good.